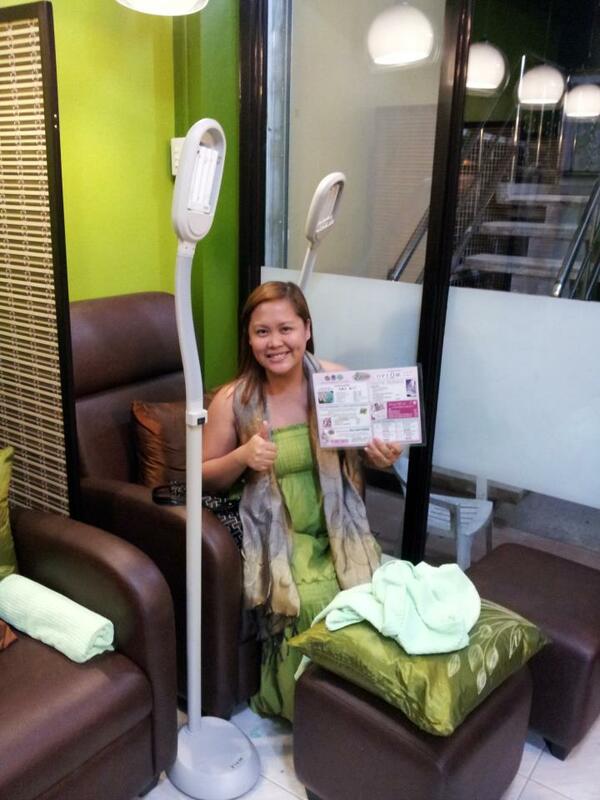 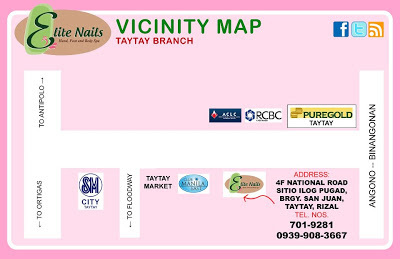 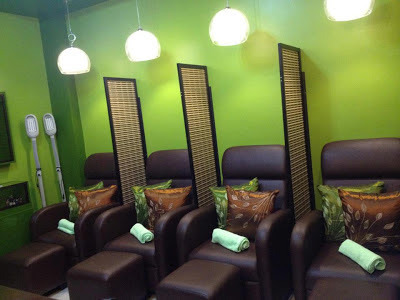 The new pampering haven in the east, Elite Nails - Taytay is now open for all your pampering needs! 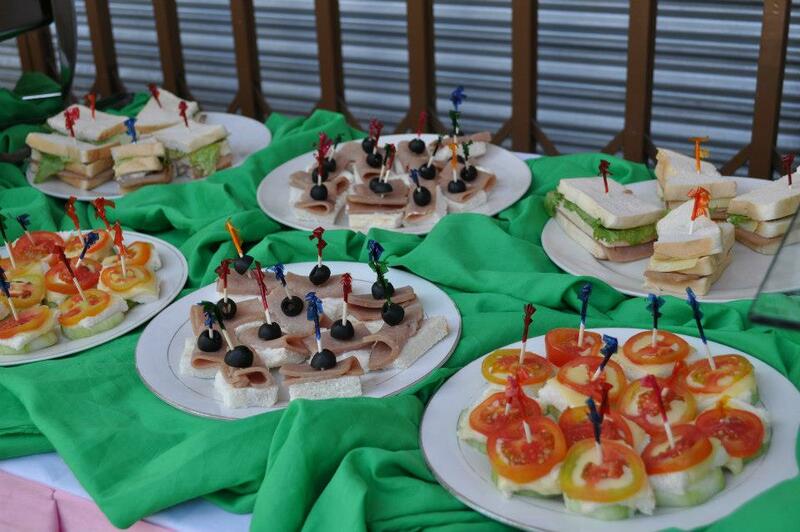 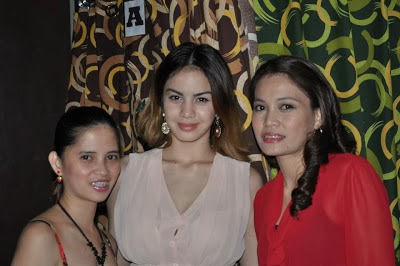 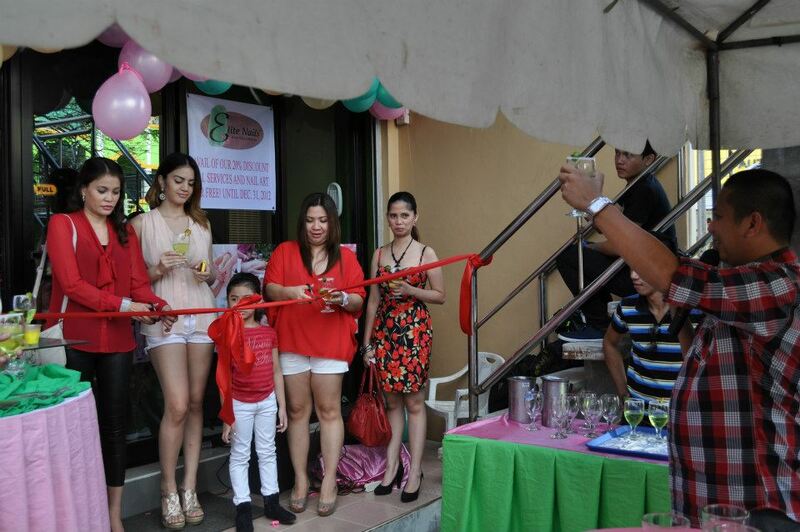 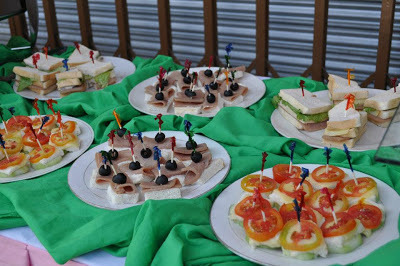 Big thanks to family, friends and even clients who supported us on our grand opening held last December 28. We hope to bring more smiles to your face as we continue to be your top choice as your pampering destination today and the years to come. Cheers to a blessed 2013! 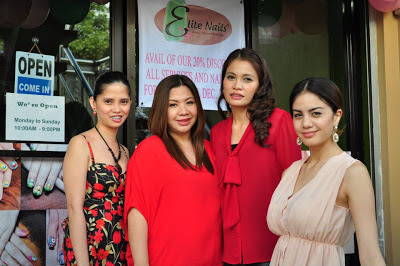 See you at Elite Nails Taytay! 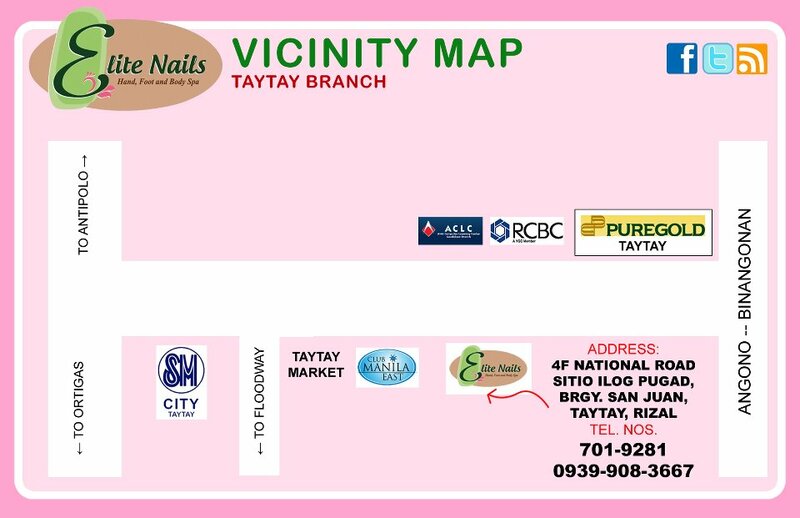 Book your appointment via phone - (02) - 701-9281 and 0939-9083667. and don't loose your way, check out our location map for your guide :).